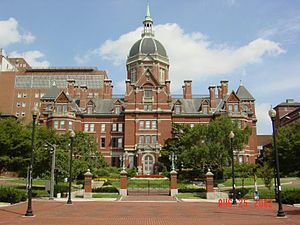 Happy Birthday to The Johns Hopkins Hospital! Johns Hopkins is managing my post-Cushing’s care. I’m so glad that they’re still here to take such good care of all of us! On this day back in 1889, the Hospital first opened its doors, setting the standard for patient care, research and education for the next 124 years. Thanks for being part of the journey with us. Photo on right: By Keith Weller. 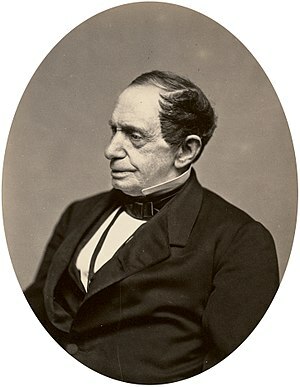 This entry was posted in Cushing's, Other Medical and tagged bencarson, Colleges and Universities, Cushing's, Education, John Hopkins University, Johns Hopkins, Johns Hopkins Hospital, Maryland, patient care, research, United States. Bookmark the permalink.